Morrison Engineering utilizes state-of-the-art technologies to continuously improve product design and to provide valuable engineering services to our customers. 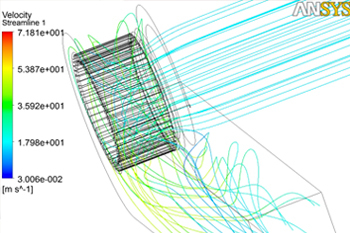 The computer simulations below represent different types of vibration that could occur with wheels, blowers, or propellers. Ready To Improve Your Products?